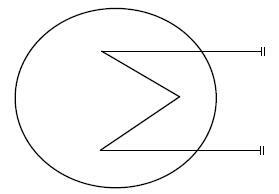 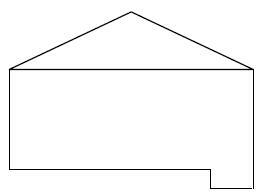 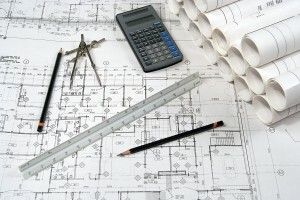 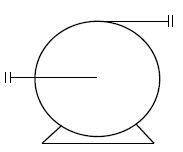 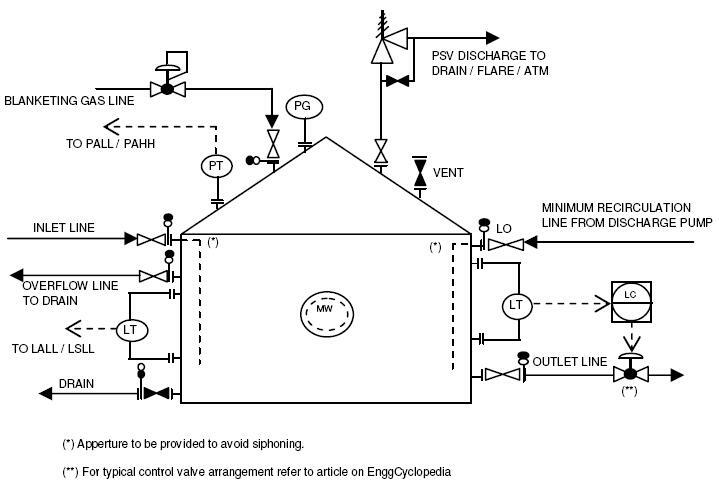 The figure above represents a typical P&ID for storage tanks. 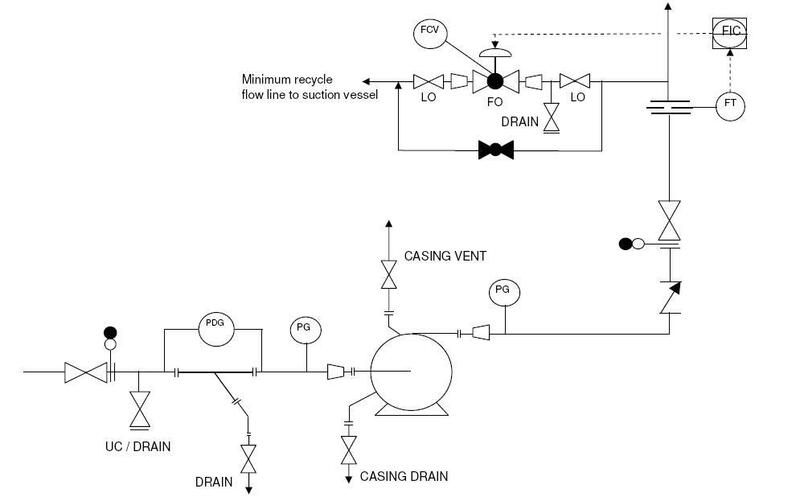 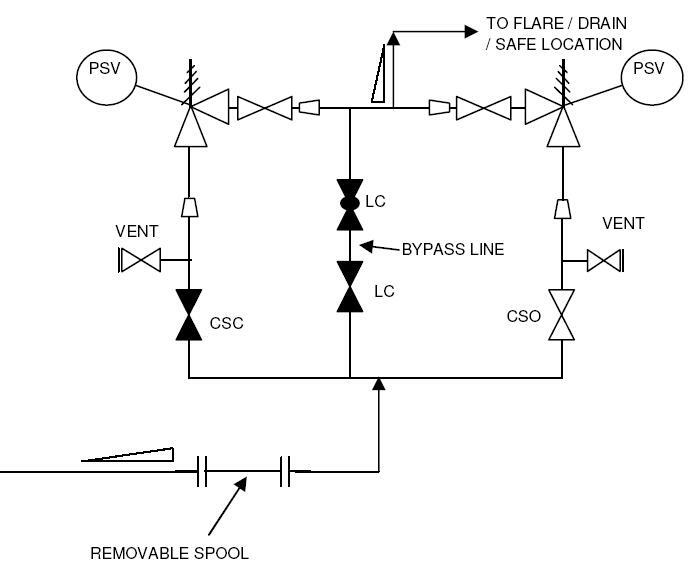 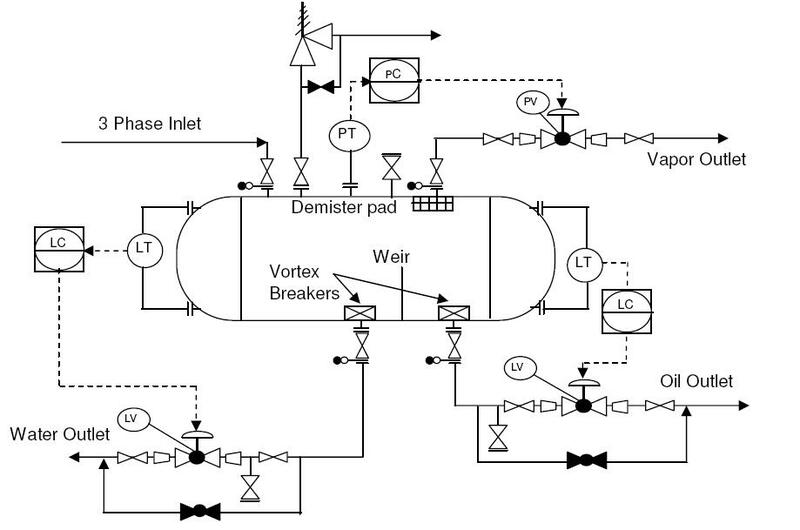 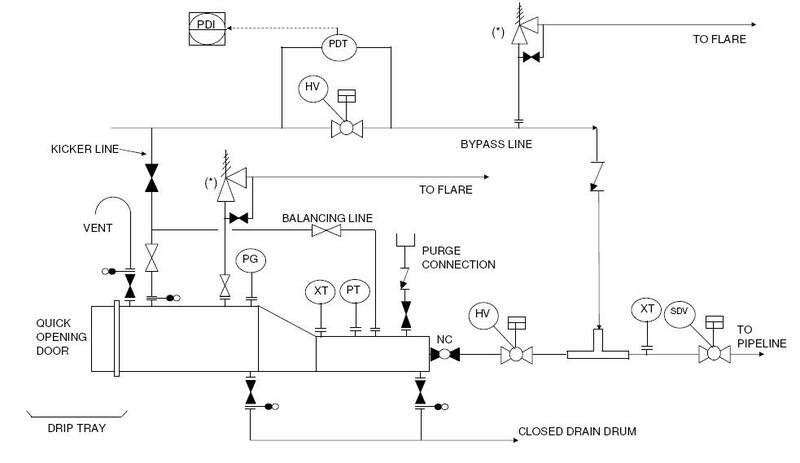 The diagram from above represents a typical P&ID for 3 phase separators. 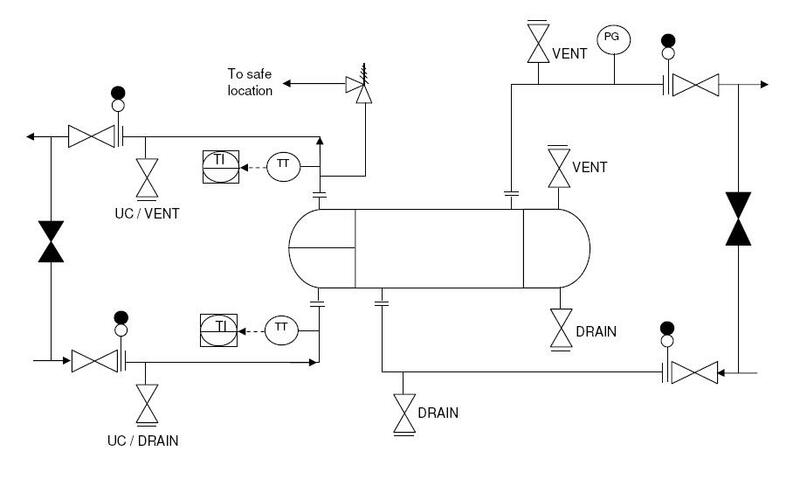 The diagram from above is a typical representation of P&ID for pumps.